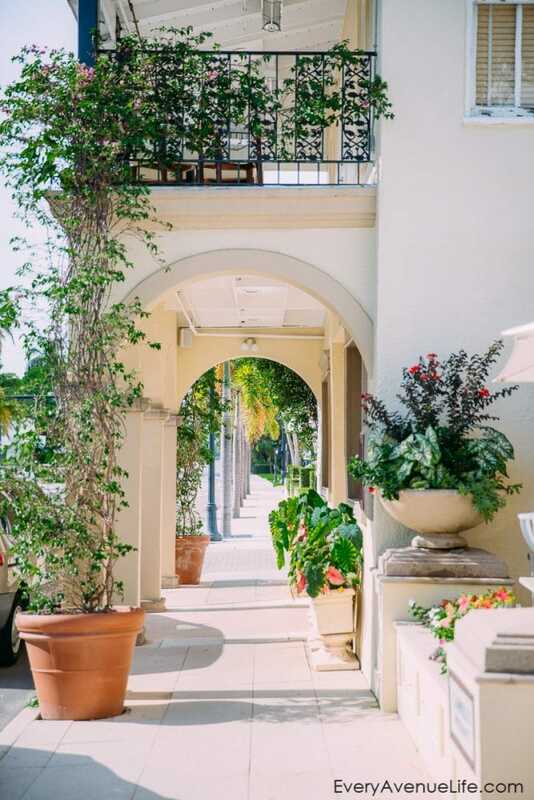 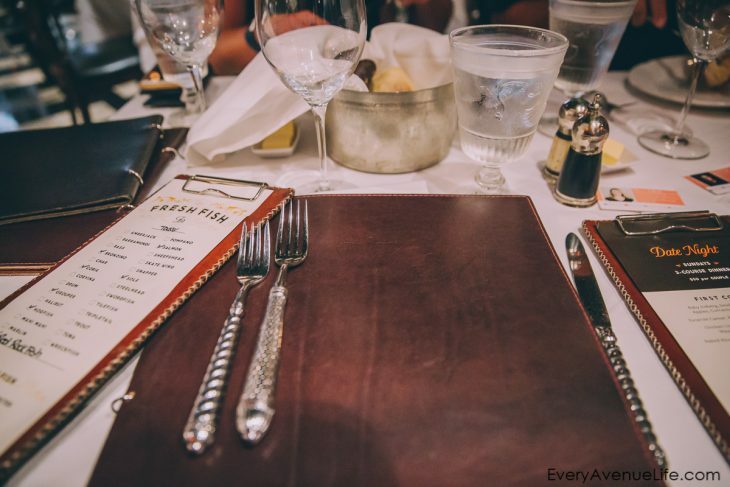 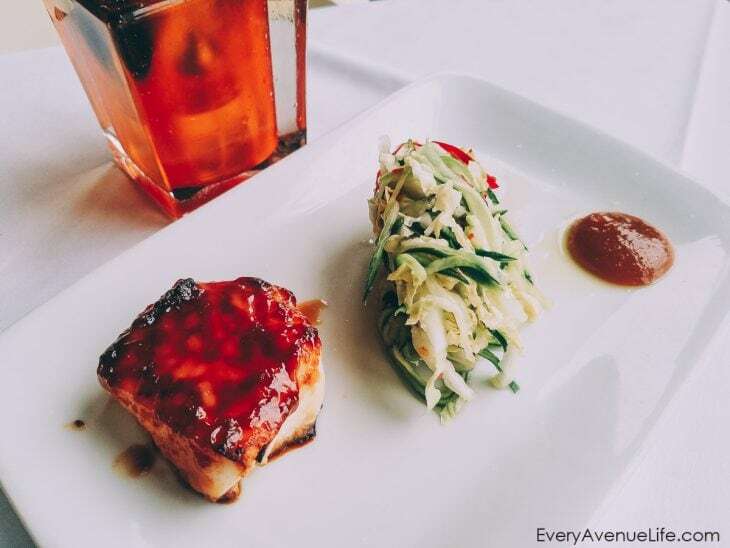 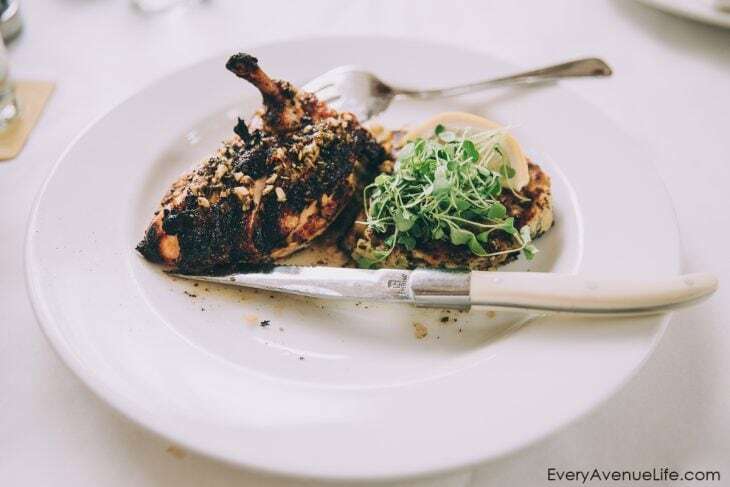 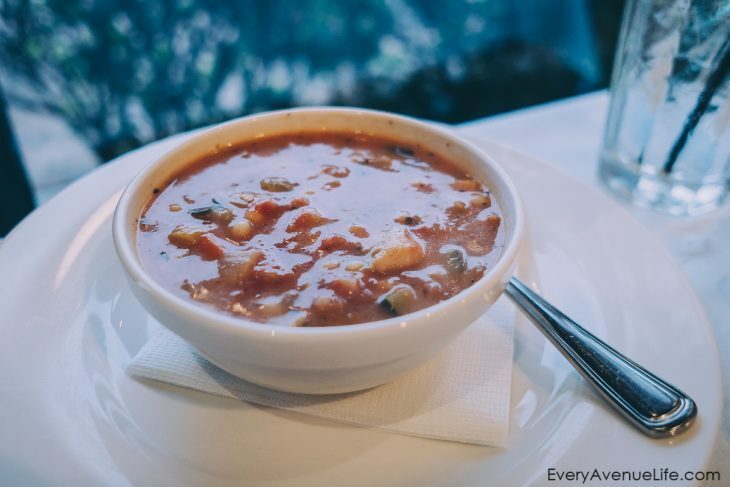 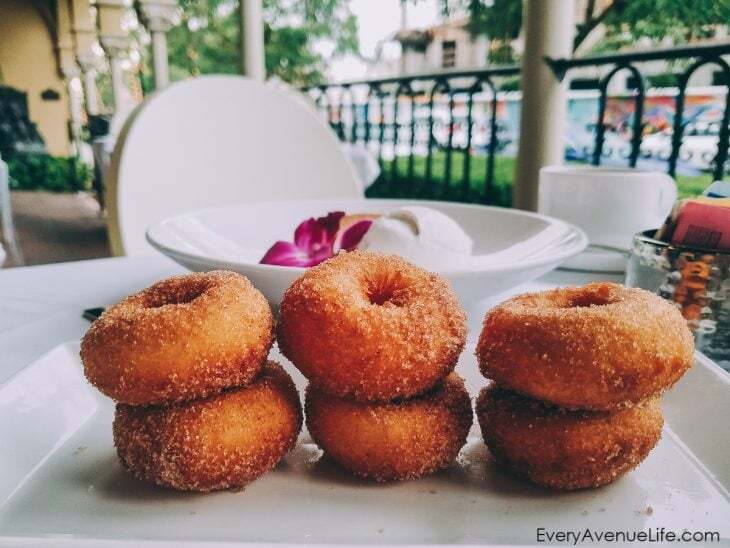 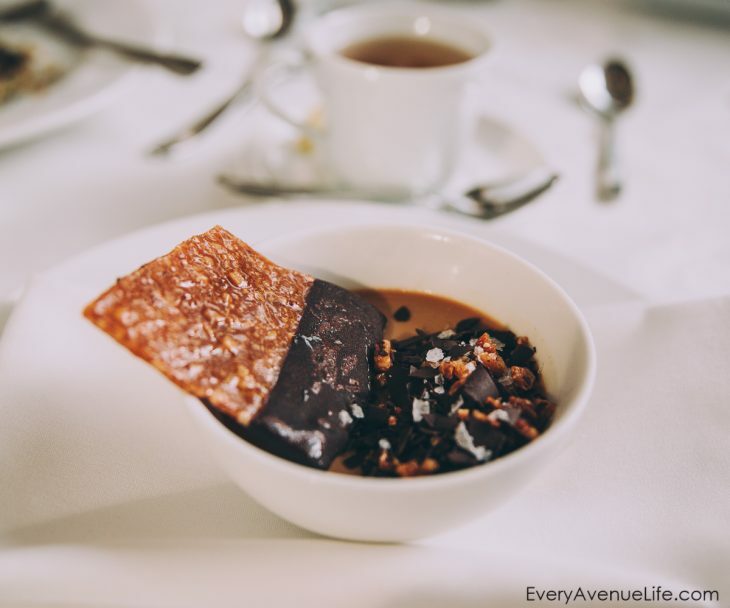 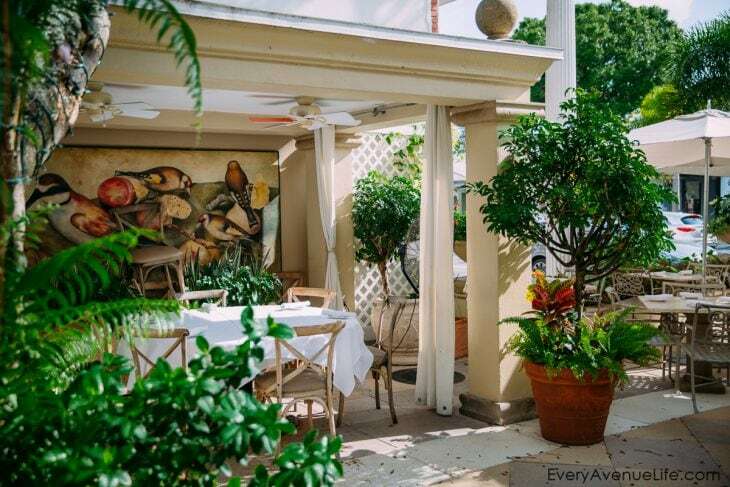 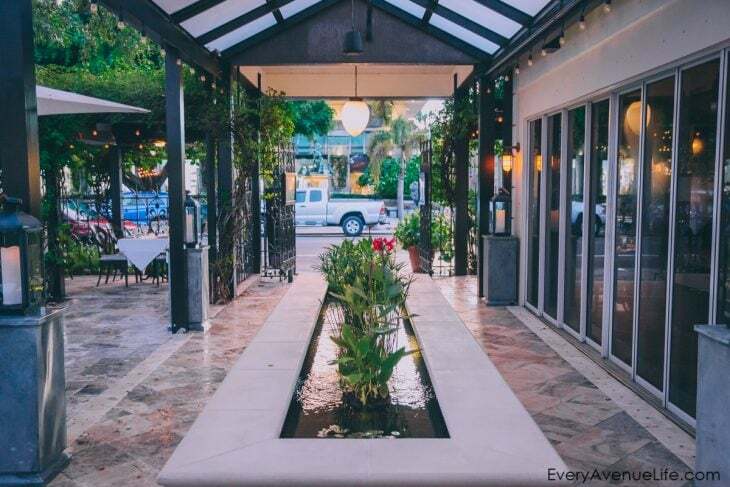 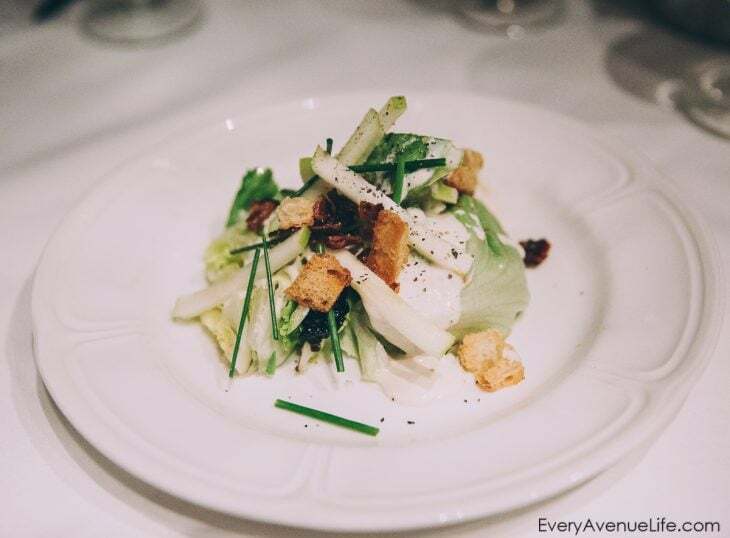 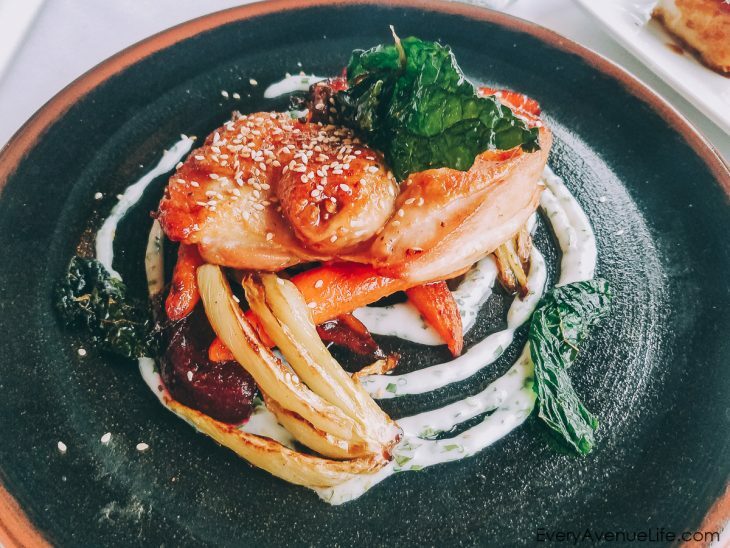 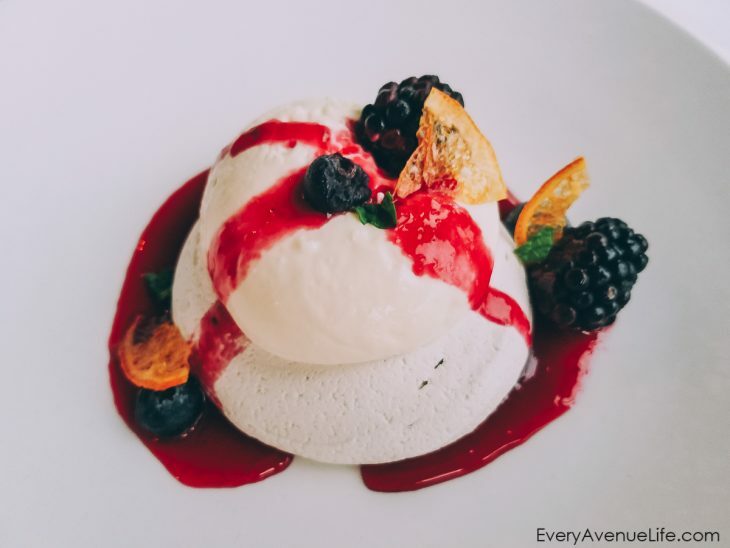 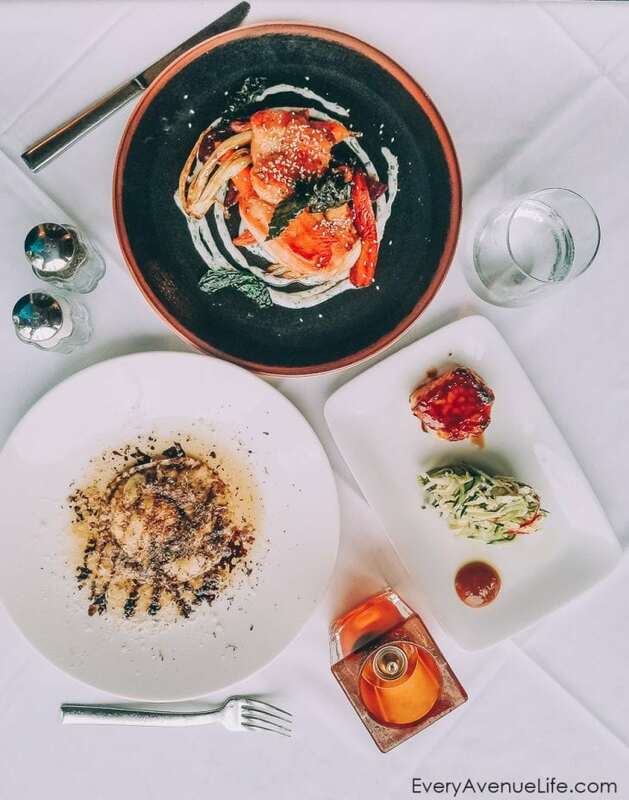 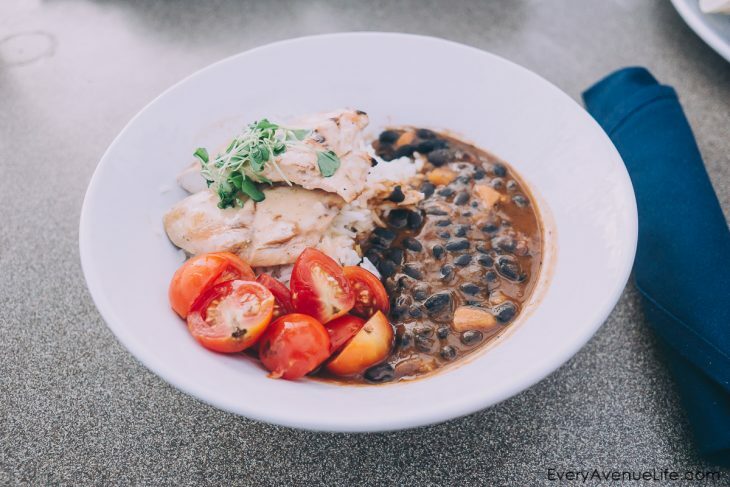 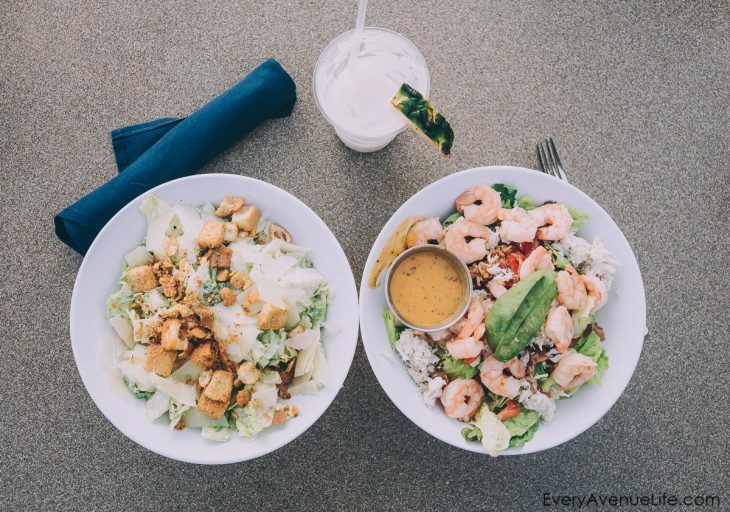 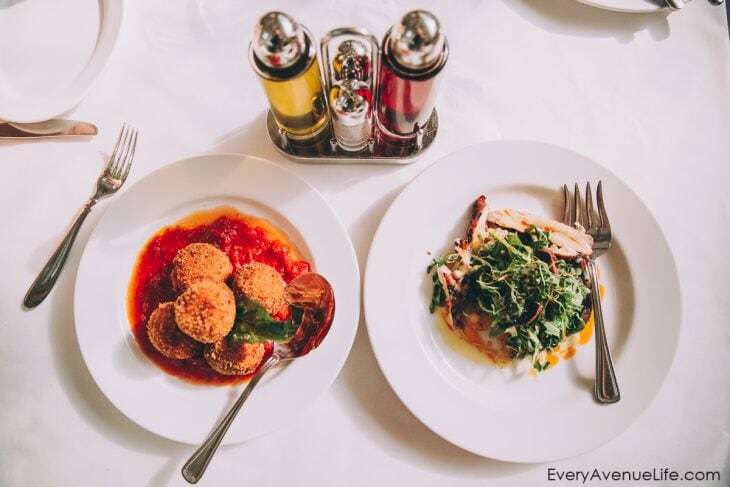 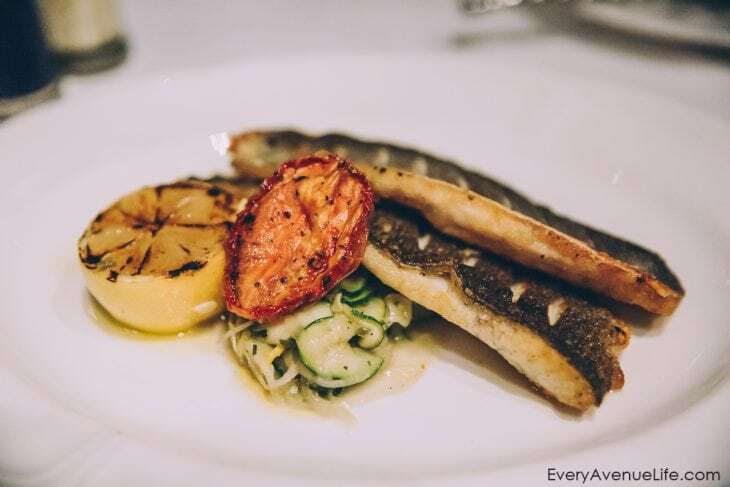 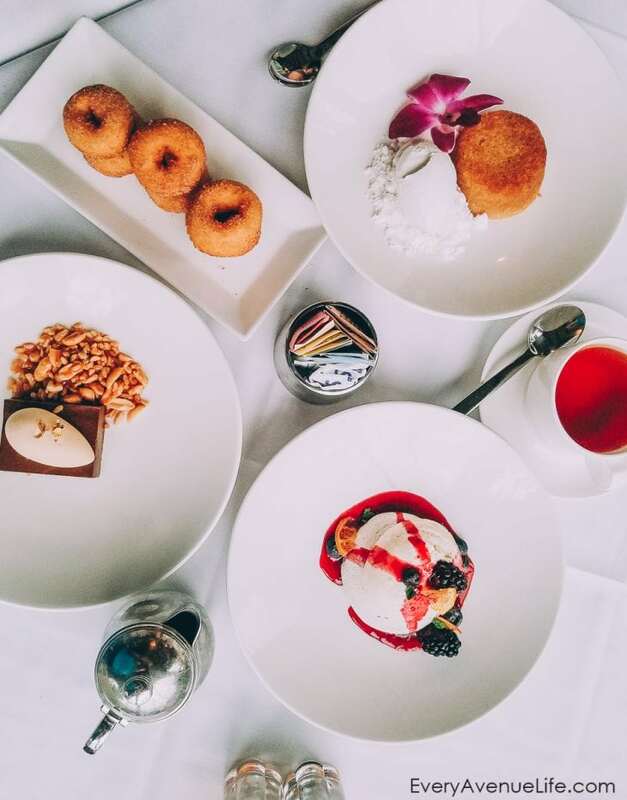 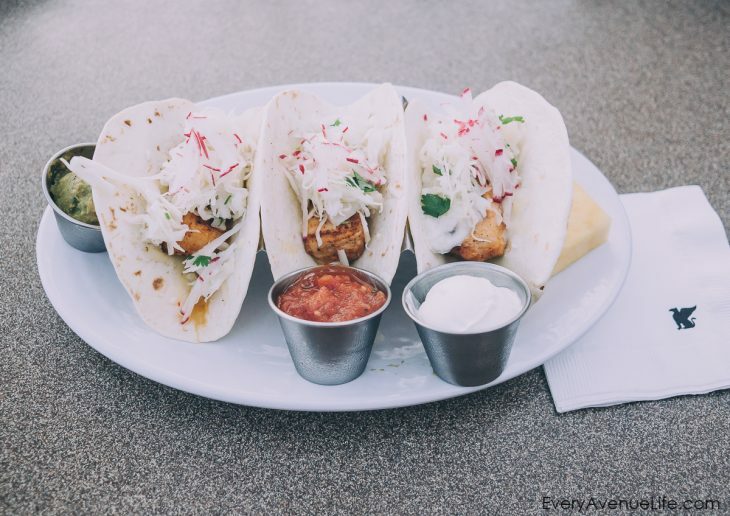 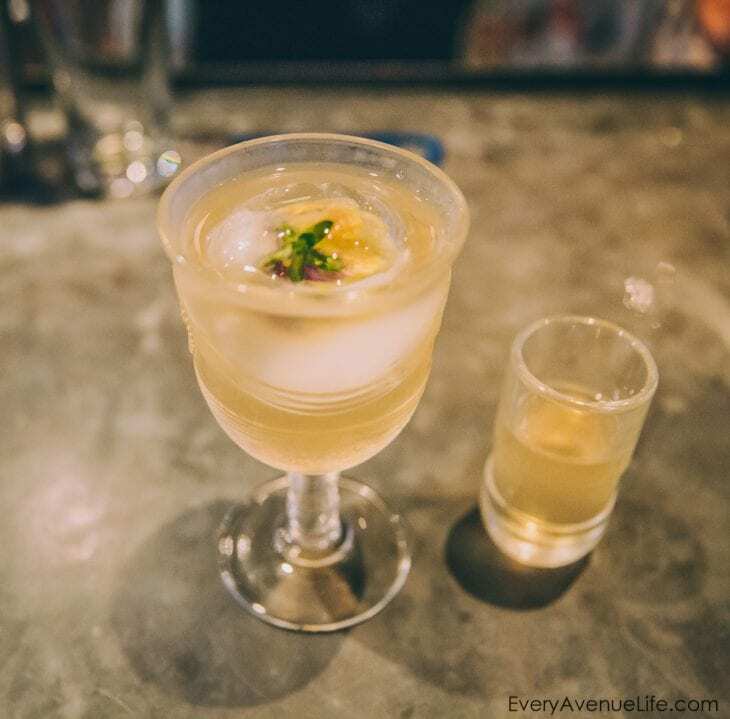 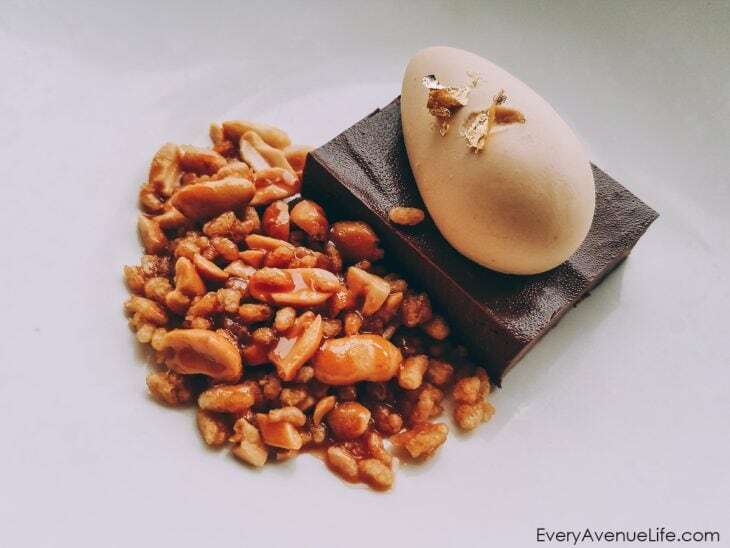 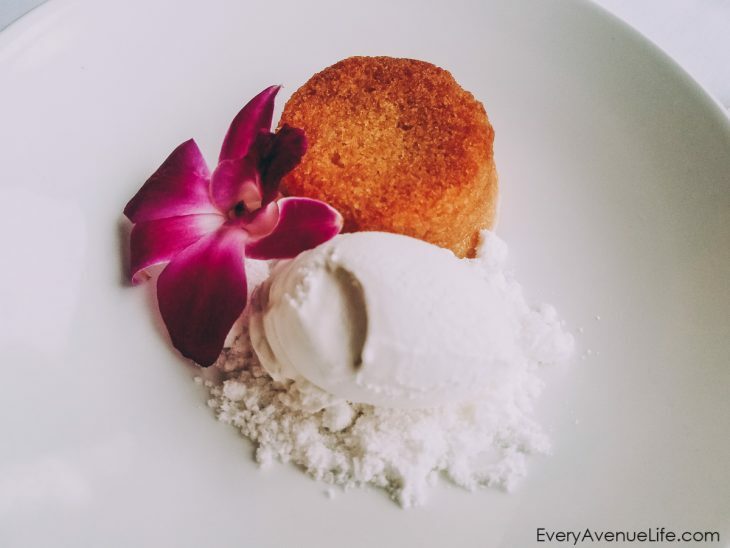 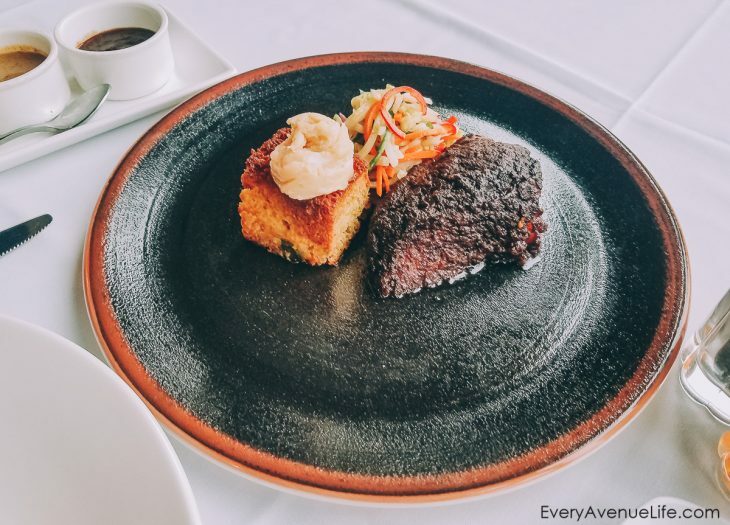 If you live in Naples, Florida, or visit it occasionally, you cannot miss some of our favorite restaurants in Naples, FL. 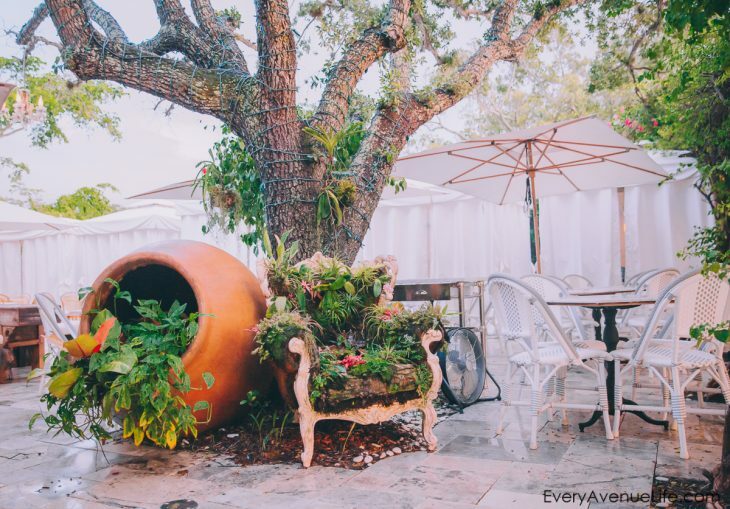 Let us know what you think of these places and if you have ever been! 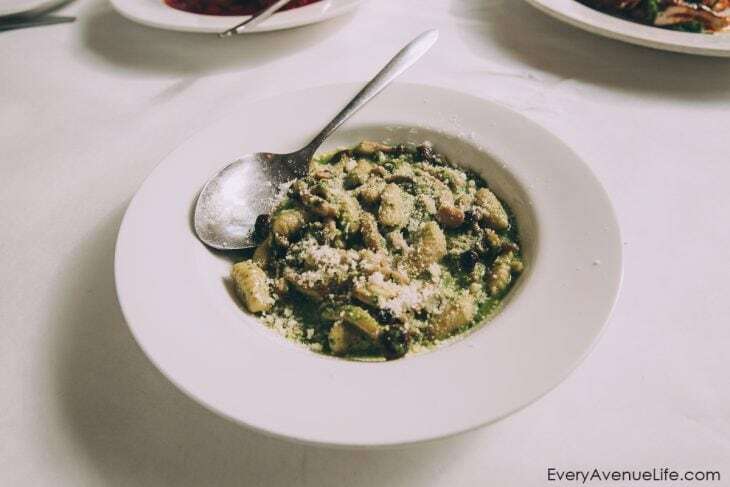 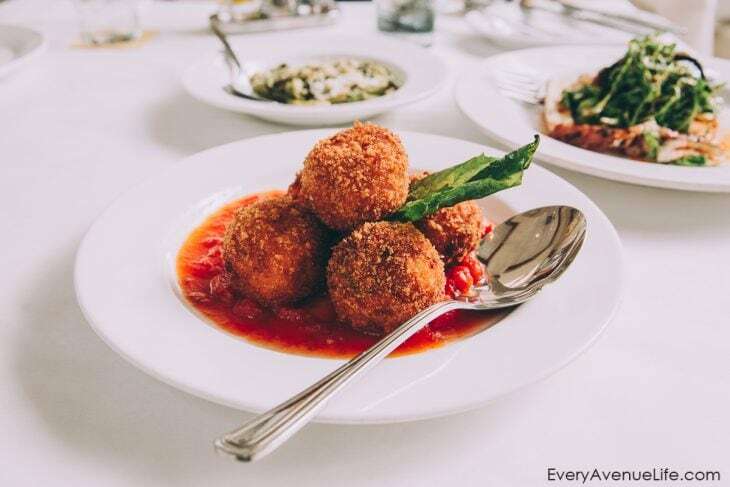 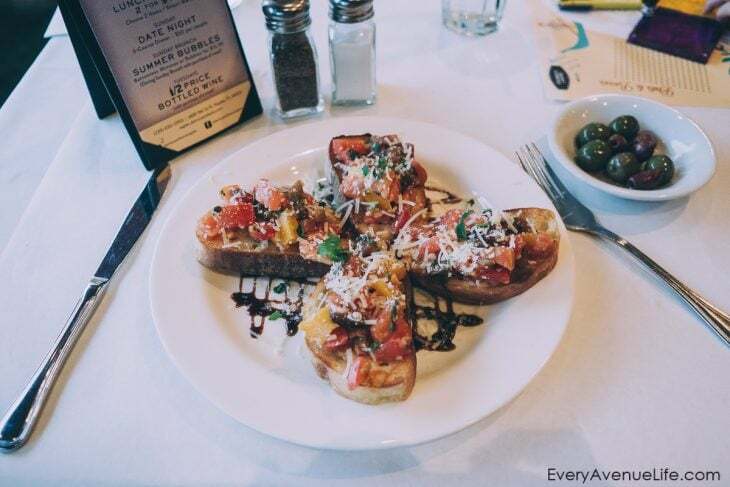 Some of the most delicious Italian food you will ever get a chance to experience at one of the restaurants in Naples, FL. 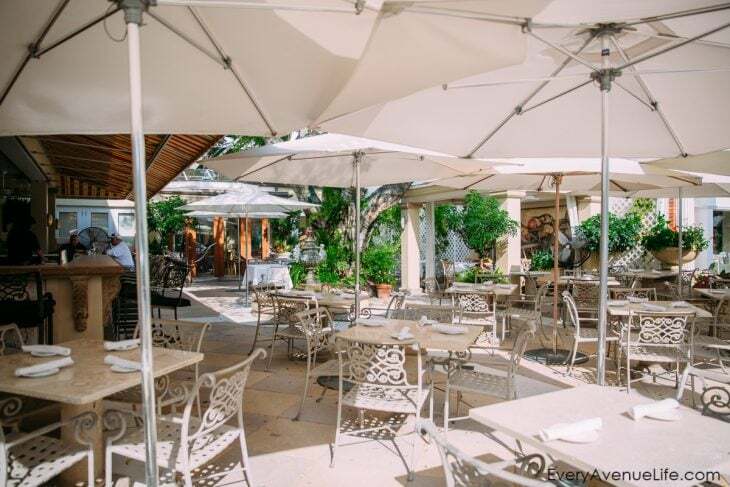 Set in an airy and beautiful building with plenty of outdoor seating with fountains and lights and cute decorative features, Campiello is an awesome place for the whole family. 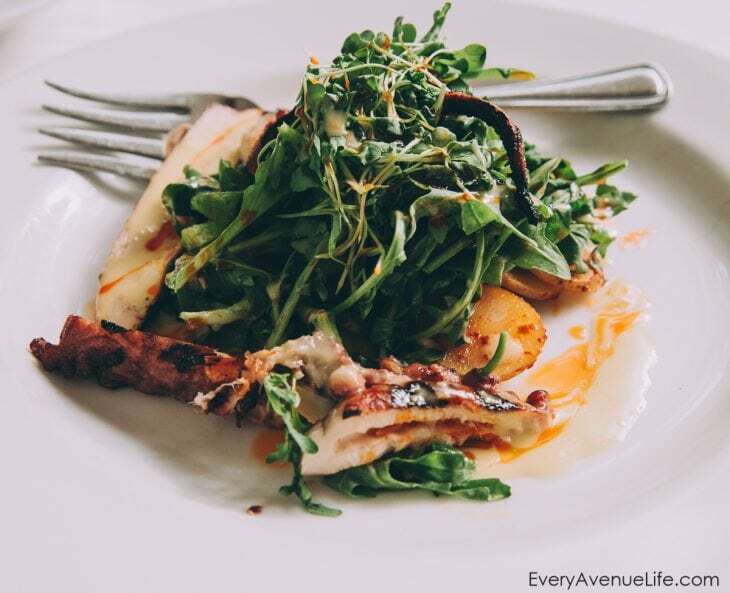 Parents will love the octopus (not to be missed) and the best calamari I have ever had. 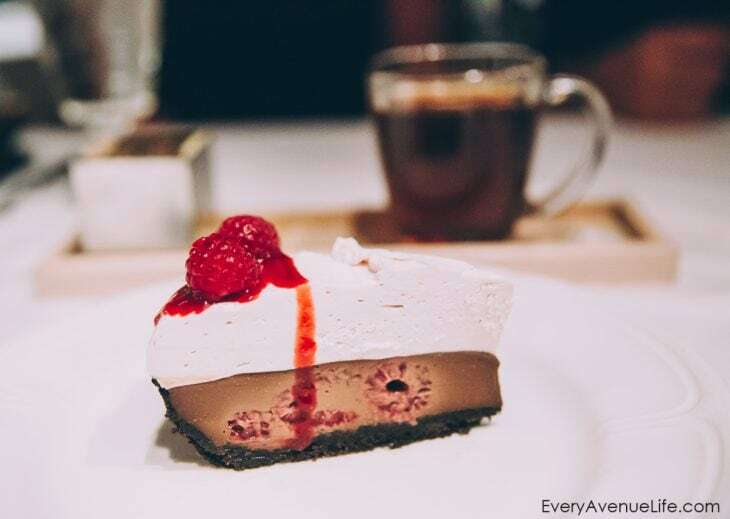 Kids will get a huge kick out of their desserts. 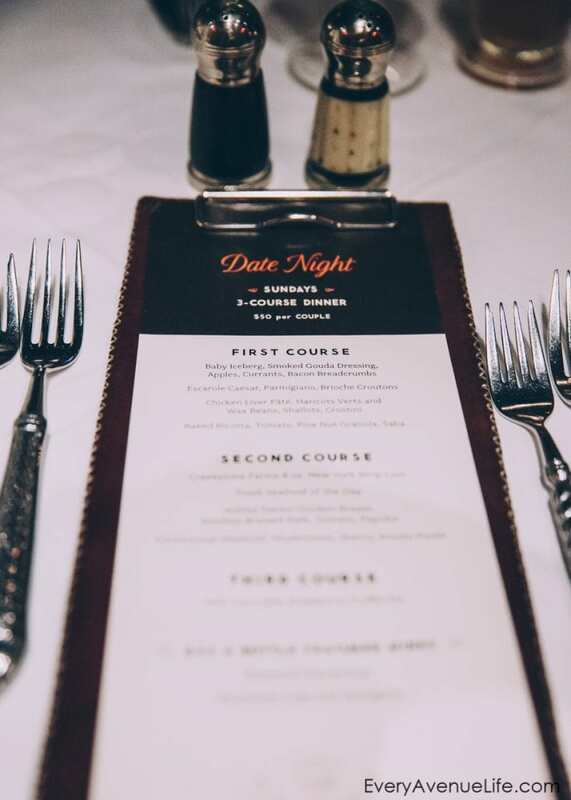 This one if for the date nights without the kids. 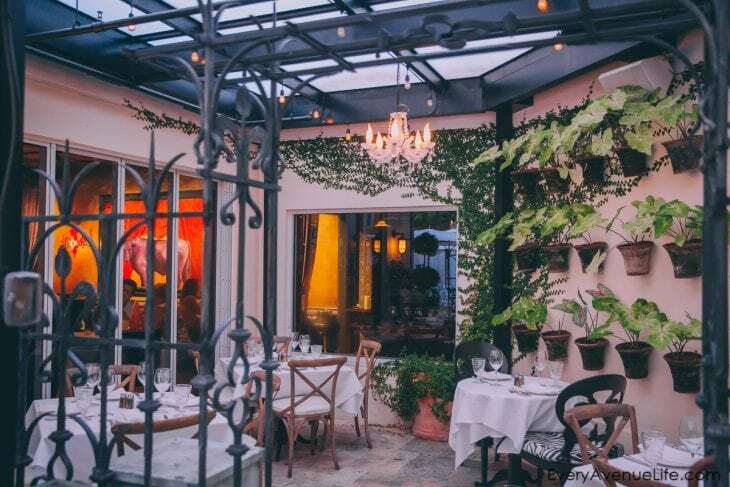 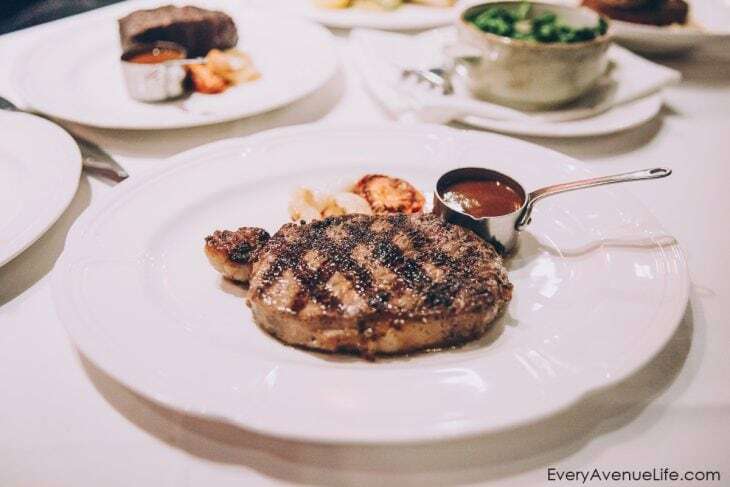 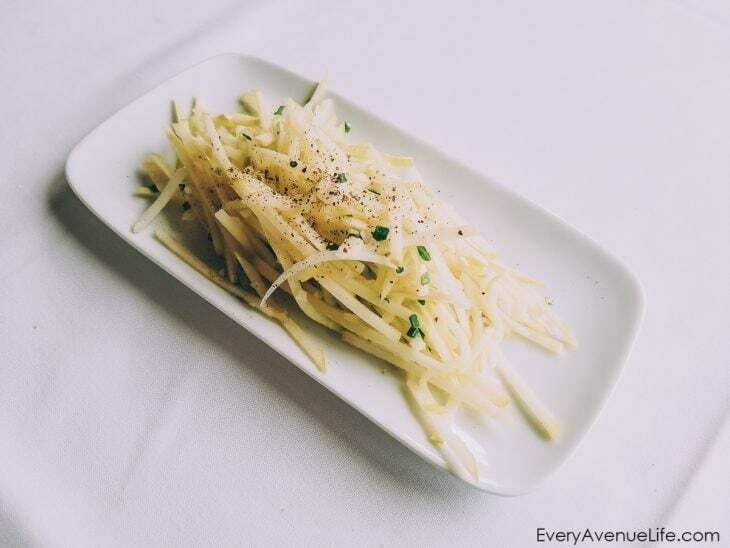 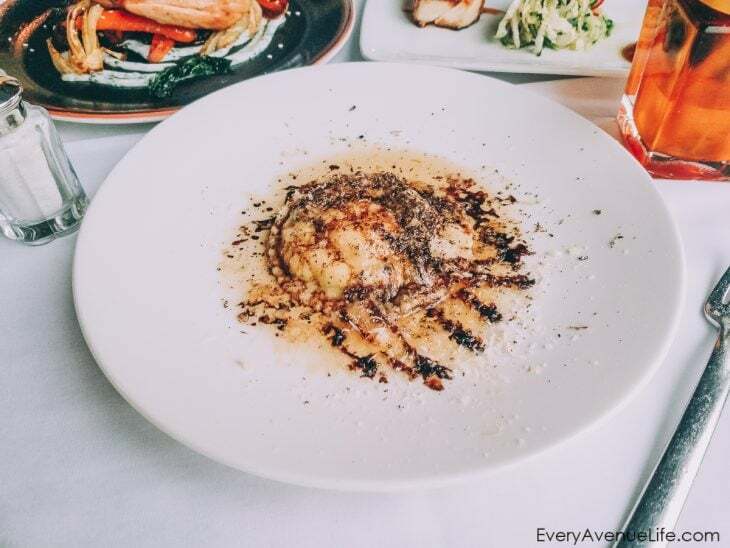 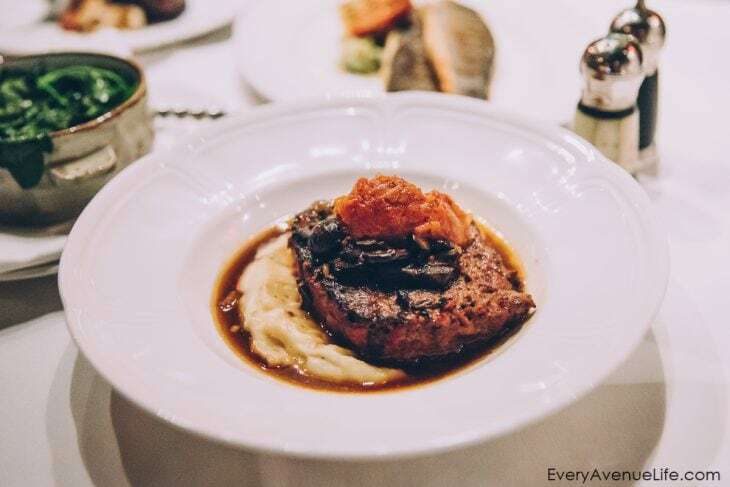 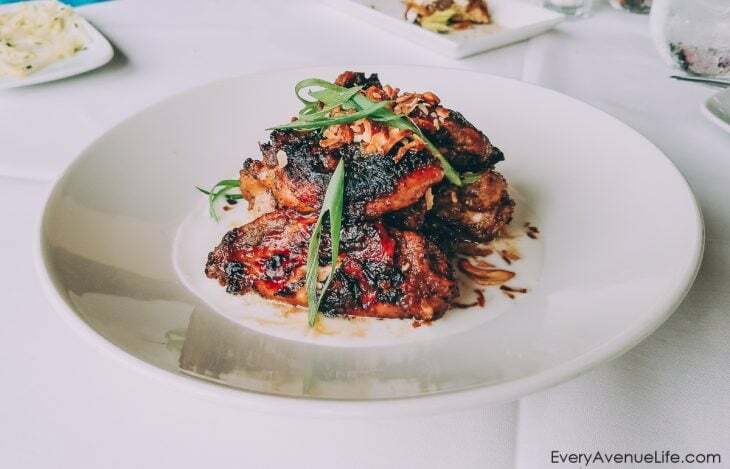 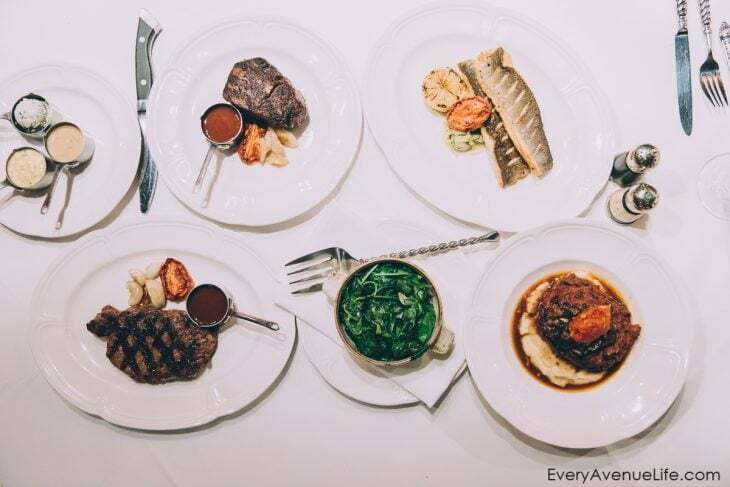 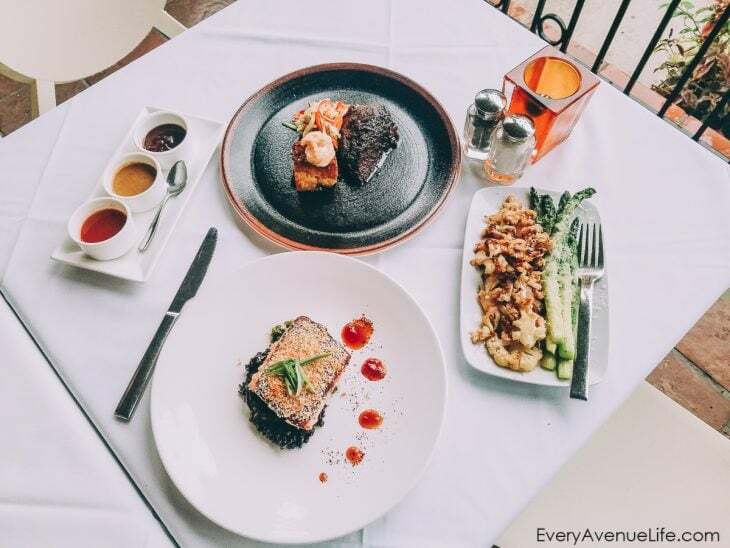 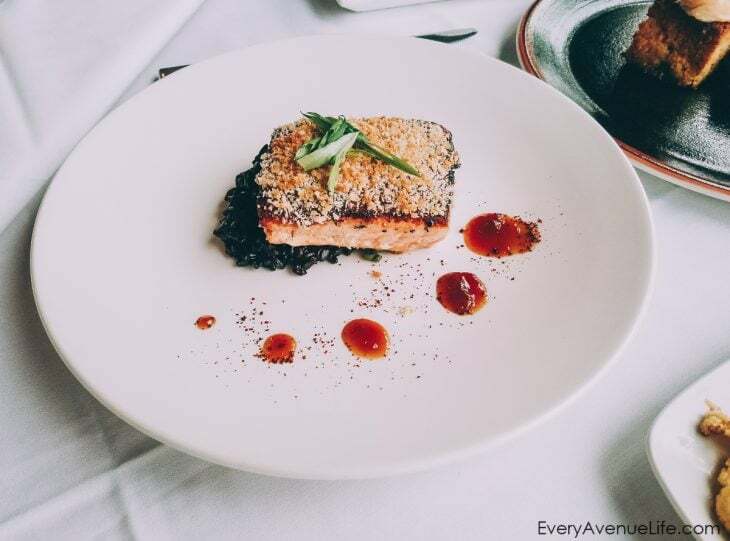 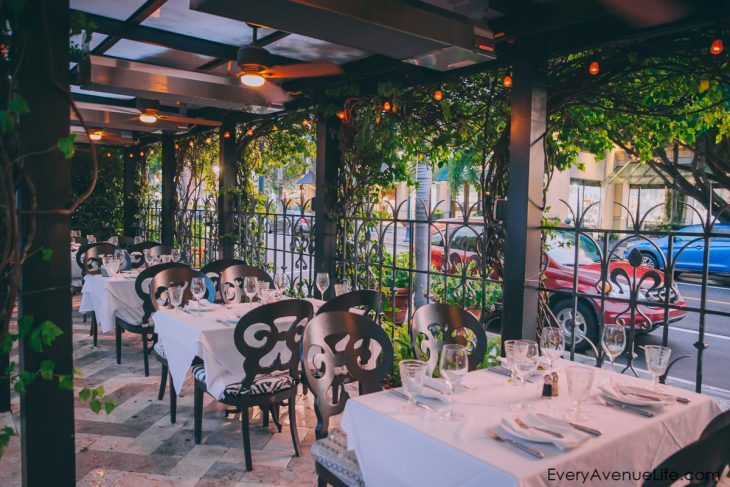 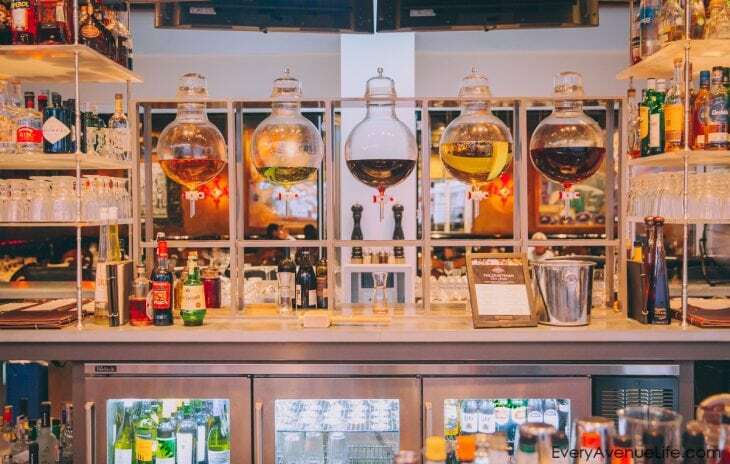 Classy, upscale and dark restaurant in Naples, FL: the atmosphere is awesome for a date, the food is delectable and they run awesome date night menu specials. 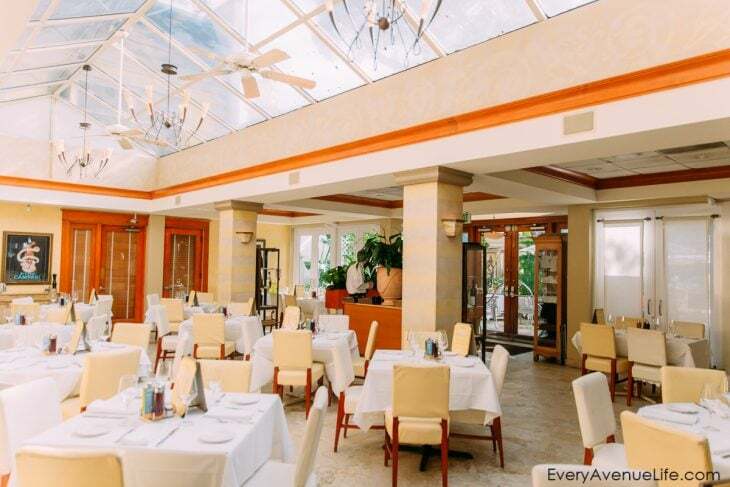 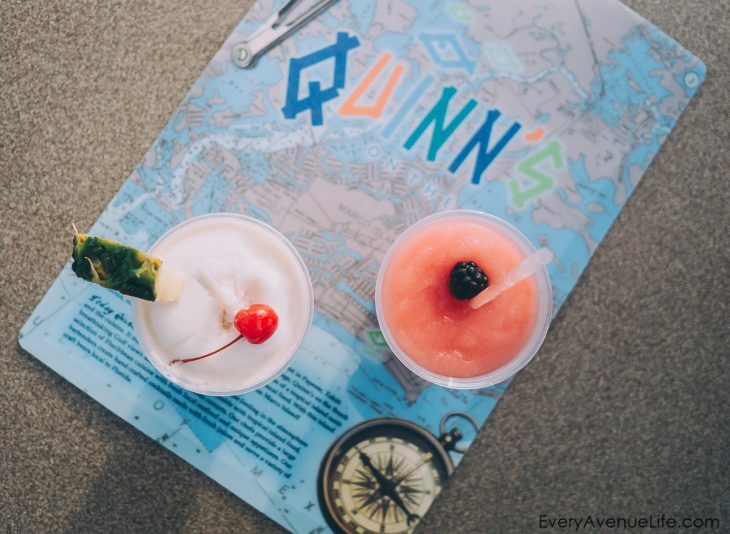 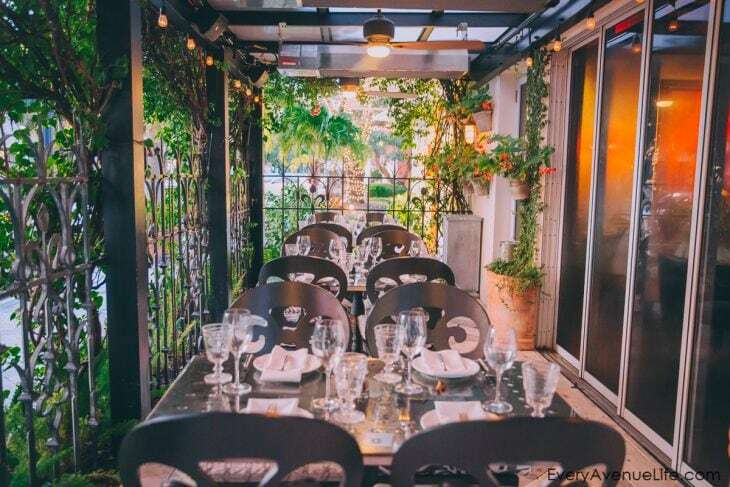 Off the beaten path, set on the beaches of Marco Island, at first glance, Quinn’s is one of your usual upscale beach restaurants in Naples, FL.. 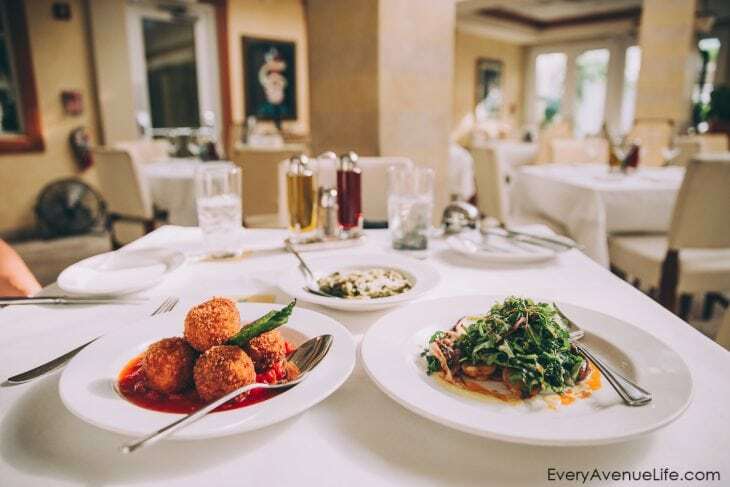 However, what is not expected is the freshness and quality of food as well as a nightly show that both nature and the Marriott put on for its visitors. 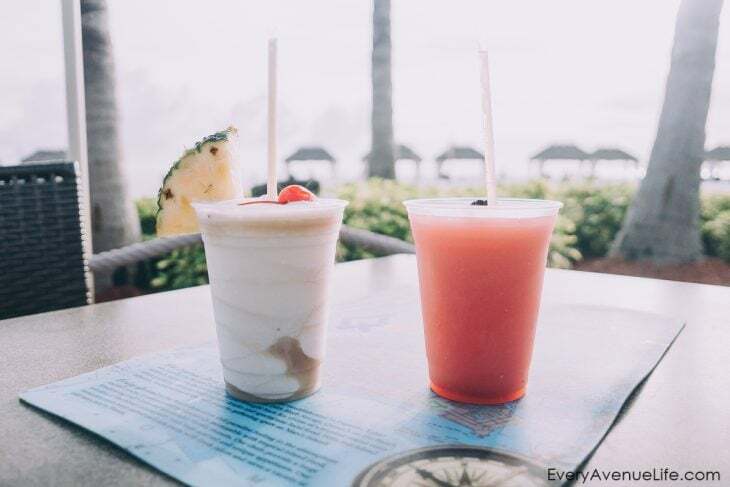 Sunsets at this beachfront bar will absolutely blow your imagination away. 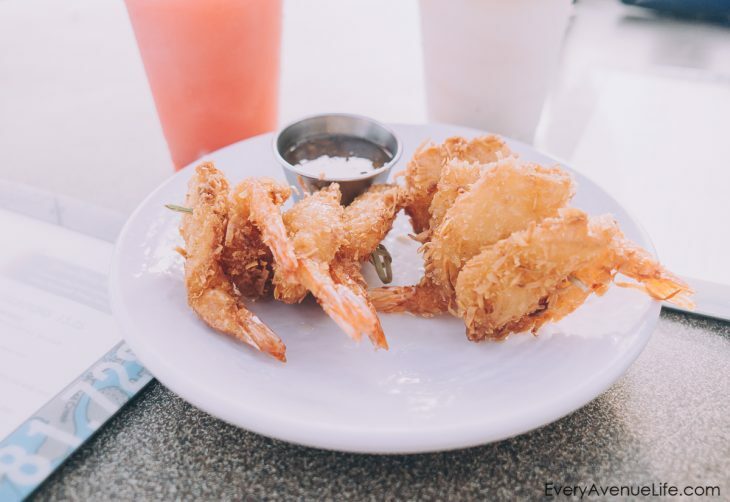 And there is no better place for the kids who can run around the beach within your reach while you wait for food. 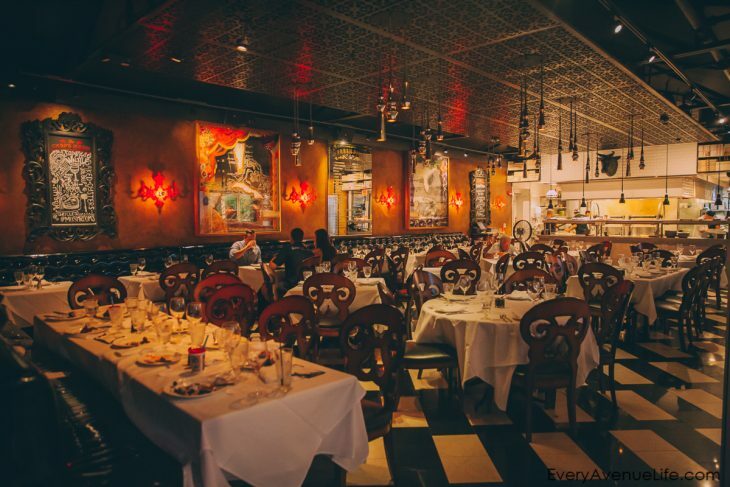 When the food arrives and they are exhausted, they can sit down and watch a nightly fire performance right in front of this bar. 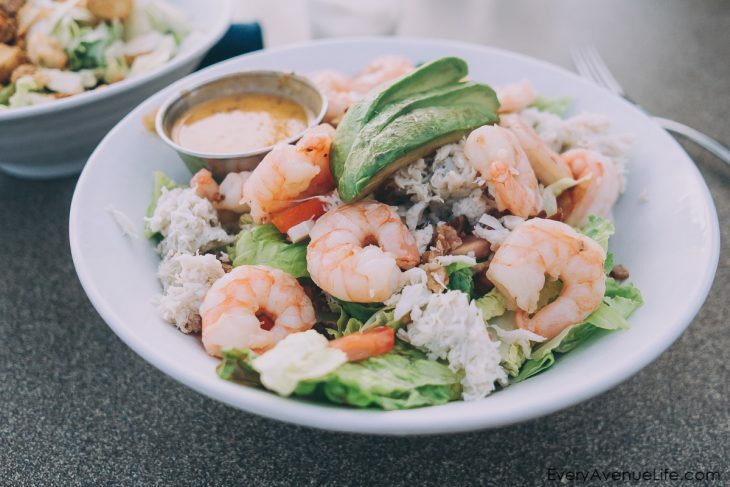 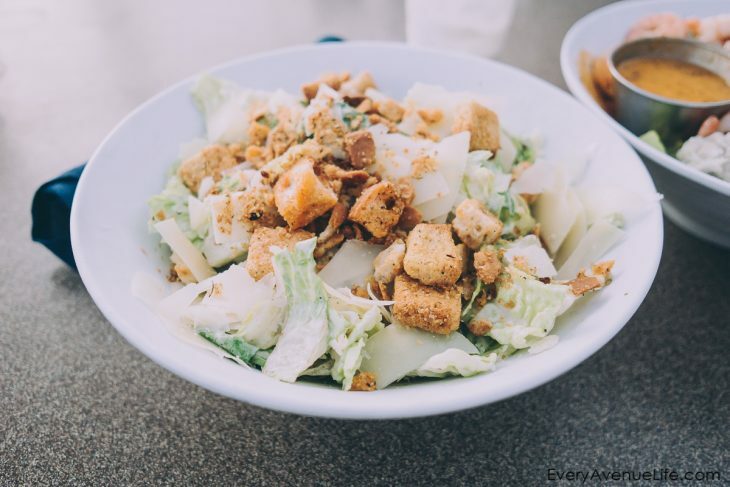 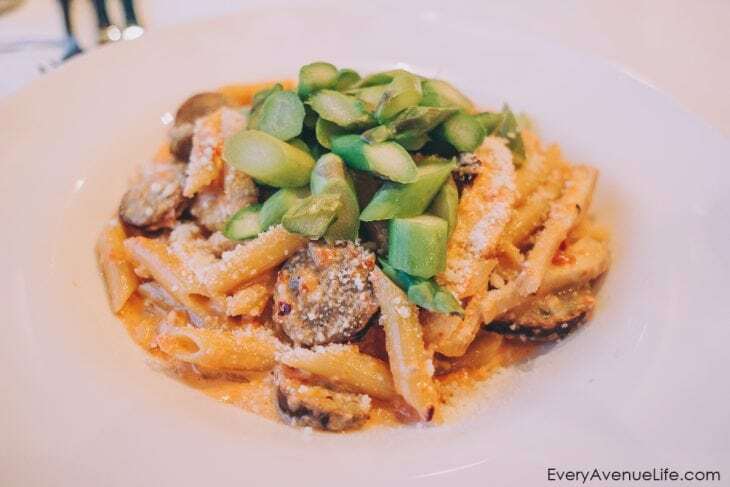 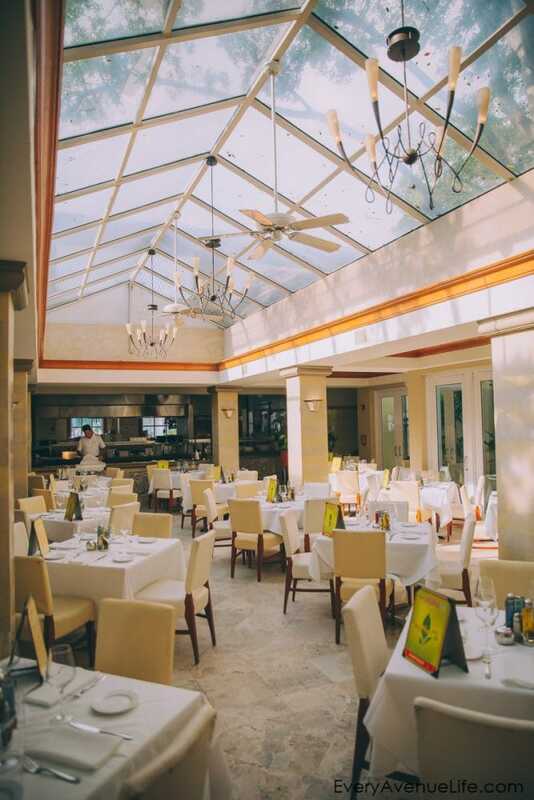 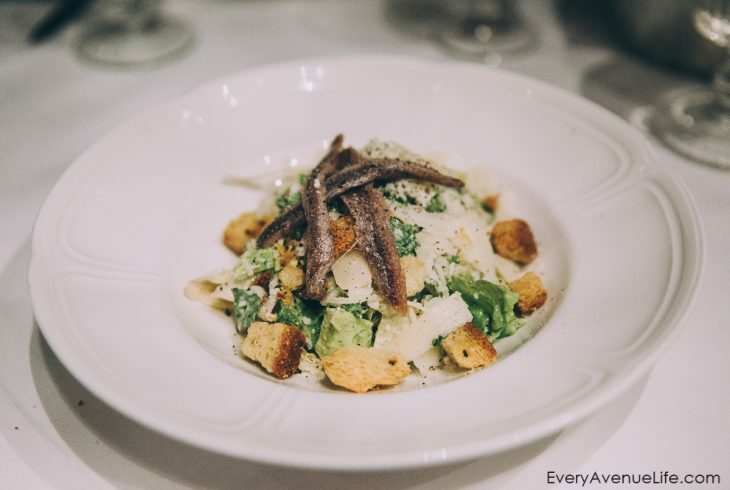 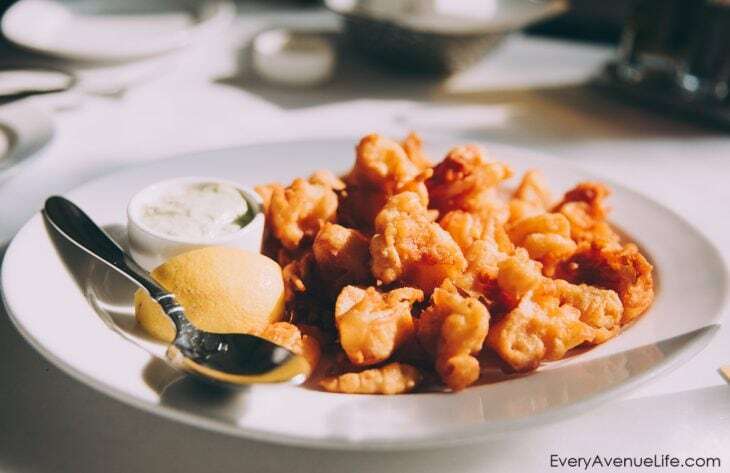 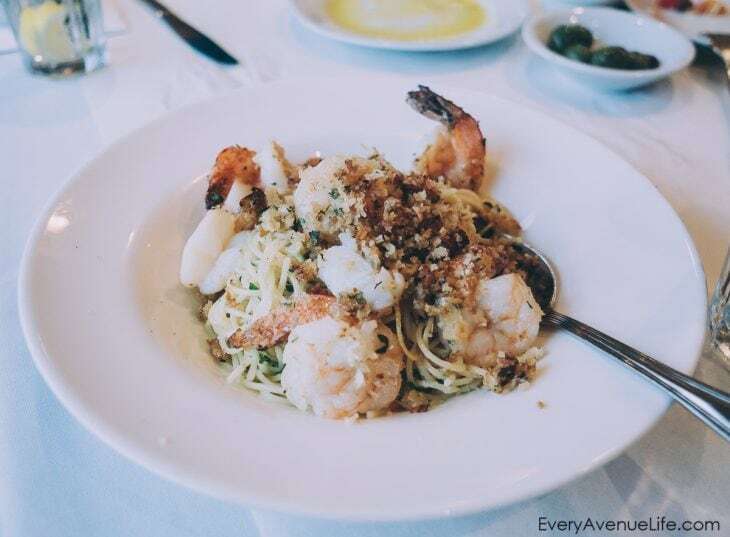 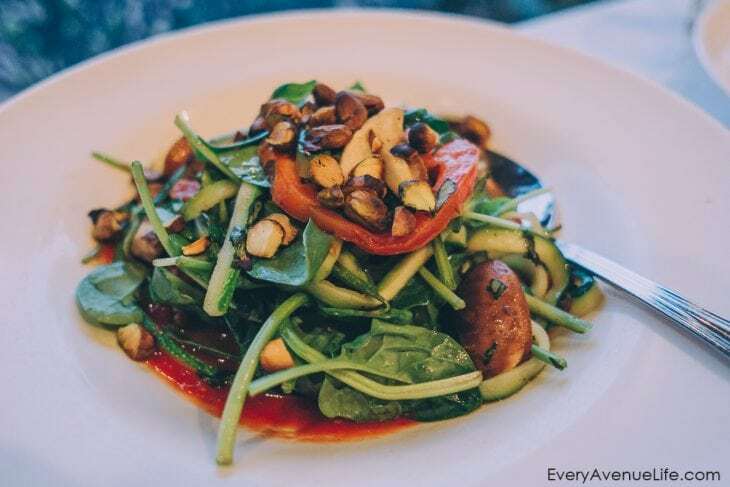 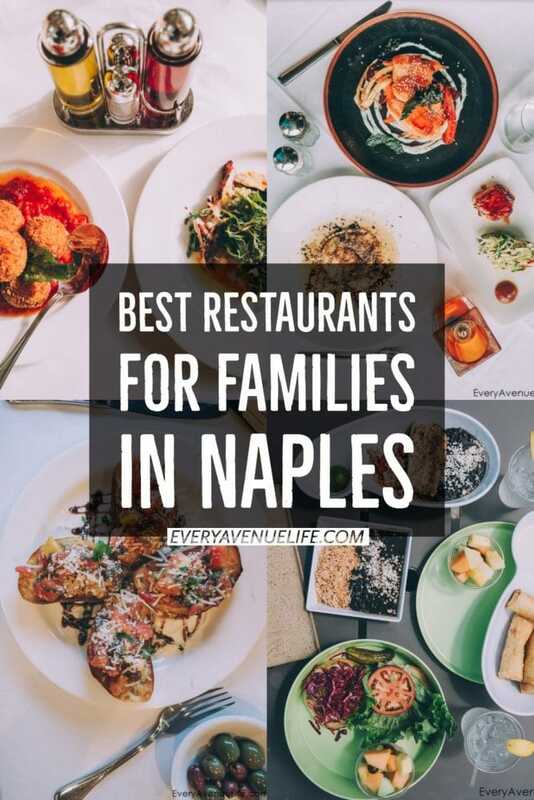 If you’re looking for an affordable but extremely tasty and high quality option for a big family, D’Amico and Sons is one of the family friendly restaurants in Naples, FL you have to visit. 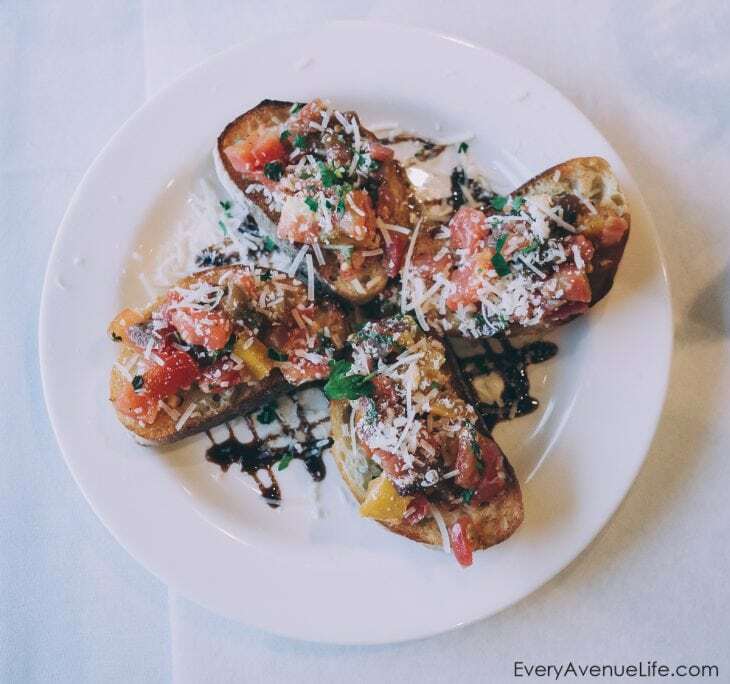 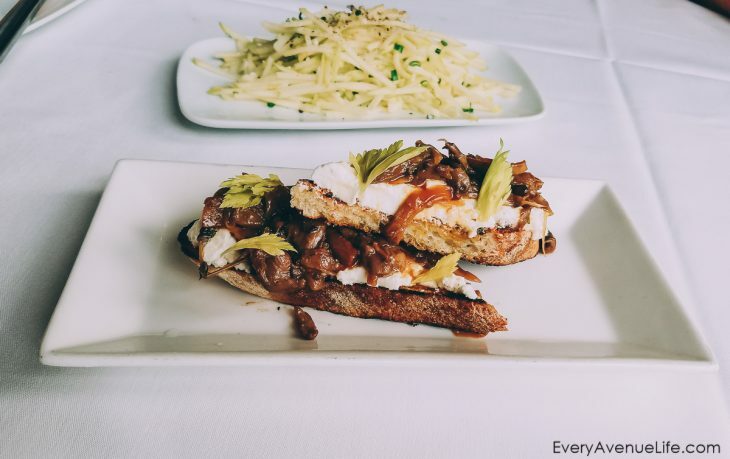 Bruschetta and angel hair pasta are not to miss and will be the kids’ and adults’ favorite and you will walk away without breaking the bank.